In the world of classical music publishing, world-renowned music publisher Barenreiter is a mere youngster, at 95 years of age. But Barenreiter’s distinctive identity as a serious publisher at the highest level of quality was forged right from the start. Based in Kassel, Germany, Barenreiter has survived the ravages of 20th century European history time and again, because of its strong foundation of scholarship, editorial commitment and unwavering focus on quality and attention to detail. SHAR and Barenreiter have been strong and close partners over a period of many years because of our shared commitment to our mutual customers. 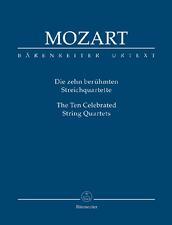 SHAR is proud to represent Barenreiter Editions because they are second-to-none for the serious performer. From the sturdy, high-quality paper in an eye-pleasing off-white, to durable and protective covers, to clear and legible notation, to intelligently-placed page turns, there are simply no better editions in which to invest for your personal music library. Most important is Barenreiter’s contribution to the music world through their scholarship, represented in Barenreiter Urtext editions. A common misconception is that Urtext simply means that the composer’s manuscript has not been changed in terms of editing, but simply printed in standard and legible notation. This is not so. 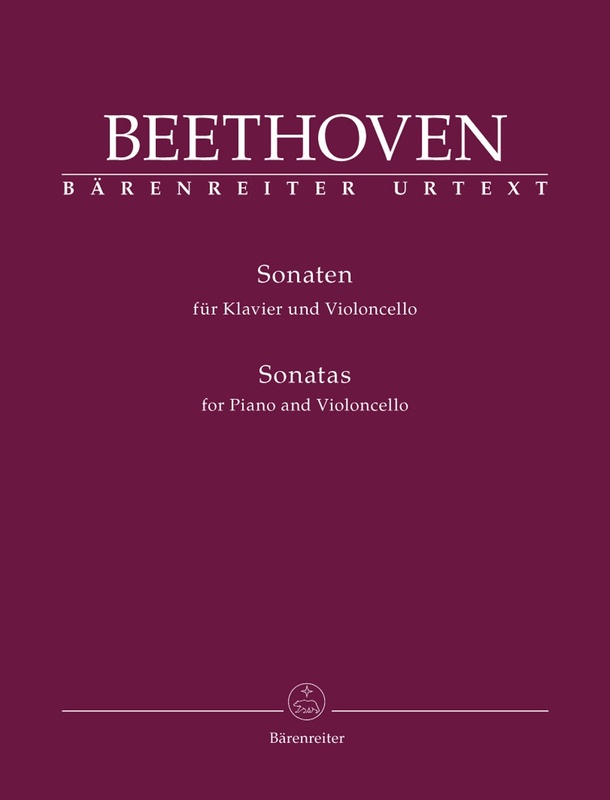 Barenreiter Urtext editions represent the deepest level of investigation and scholarship on the part of the editors in order to most accurately and clearly convey the wishes of the composer. The difficulty of achieving this is compounded because performance practices, and even the technical capabilities of instruments, are so different today than they were in the composer’s day. And Barenreiter Urtext editions are not just for music scholars – they are actually most valuable for the student learning the work for the first time, as well as for the serious performer. The process in creating a Barenreiter Urtext Edition is long and arduous, and often reveals heretofore unknown stories of the lives of the composer. These stories often become the critical elements in informing a truly great performance of the composer’s work. Read more about Barenreiter’s process in creating their Barenreiter Urtext editions here. In his SHAR blog article, Barenreiter editor Douglas Woodfull-Harris offers us glimpses into this process in the creation of Barenreiter’s groundbreaking editions of several of Brahms’ most important works. For a more intimate glimpse into Barenreiter’s history and creative process, we invite you watch this 18 minute video.